Of all corporate social responsibility (CSR) programs, employee matching gifts is an impactful one. Not only do these programs engage staff in a meaningful way but give employees and employers the opportunity to multiply their positive impact on society. In this blog, we’ll be covering the basics of corporate matching gifts, and how to encourage participation from your team. It’s 2018, and employee giving programs are extremely important to today’s socially-conscious workforce. People are eager to actively participate in programs, rather than the traditional donation and volunteerism of the past. CSR is also a key driver in the recruitment and retention of employees. 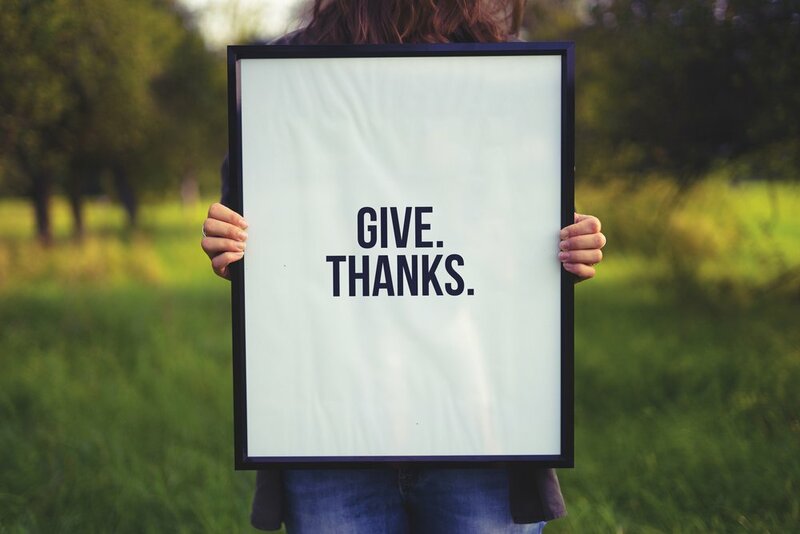 A Cone Communications study states that 74% of people say their job is more fulfilling when their employer offers opportunities to make a positive impact, and 70% are more loyal to companies that participate in philanthropic endeavors. 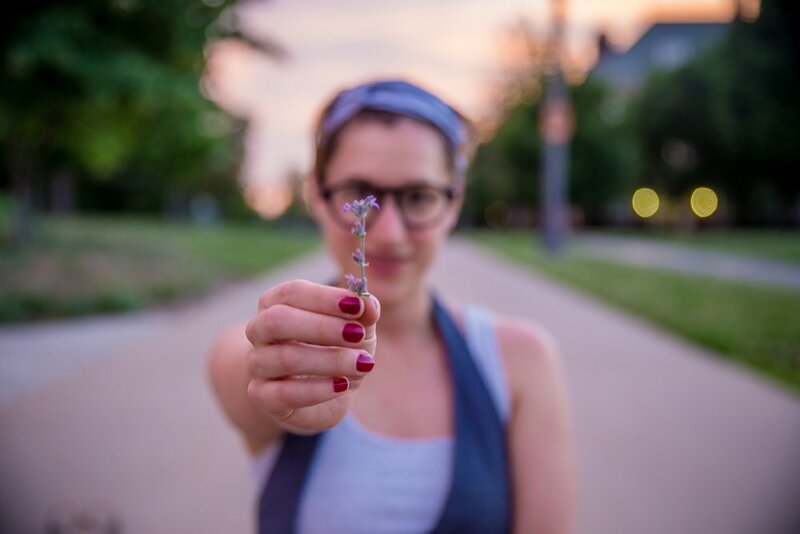 In fact, as Generation Z starts looking to begin their careers, 87% of them feel it’s important to work for a company that gives back to the community. 87% of employees feel it’s important to work for a company that gives back to the community. The first matching gift program was developed in the US in 1954. One large organization wanted to support the charitable donations made by their staff by providing a dollar for dollar match for every donation they made. Today, 84% of respondents to a matching gifts charitable giving survey said they were more likely to donate if matching was offered, and 61% said the key reason they donate to charities is because their company matches their donations. As of 2016, 9 out of 10 companies offered at least 1 matching gift program, and 7 out of 10 companies offer at least 2 programs in their CSR efforts. The Committee Encouraging Corporate Philanthropy (CECP) Giving in Numbers 2017 report also states that a median of 12.5% of total cash contributions by corporations comes from matching gift programs. Additionally, The Association of Corporate Citizenship Professionals (ACCP) report that 97% of organizations provide 1:1 matches and 3% provide 2:1 matches. That means the majority of these programs meet each dollar donated by an employee with a dollar from the company, while some will match each employee dollar with 2 of their own. "As employees donate to their favorite charities, your company can match their contributions creating a win-win-win." What is our match equation? Based on your annual budget, you’ll need to decide what your matching gift amount will be. You’ll also need to decide how often you will match employee gifts (monthly, quarterly, etc. ), and set eligibility requirements such as the minimum and/or maximum for each team member. You may opt to only match donations over $20, or set a matching limit of $1,000 per year, per employee. What types of organizations will we support? Based on your company mission, you may want to offer matching gifts for only health-related charities or childhood development. If you don’t have particular nonprofits in mind or aren’t sure if an organization an employee is requesting a matching gift for meets your values and/or is a legitimate nonprofit, it’s a good idea to check websites such as GuideStar and Charity Navigator to confirm charitable status. Will only full-time staff be able to take part, or can part-time staff and retirees participate? According to a report produced by The Association of Former Students of Texas A&M University, the vast majority of companies limit matching gifts to full-time employees. However, 11.4% offer their program to part-time staff, 5.9% to retirees, and 1.3% even open their programs to spouses. 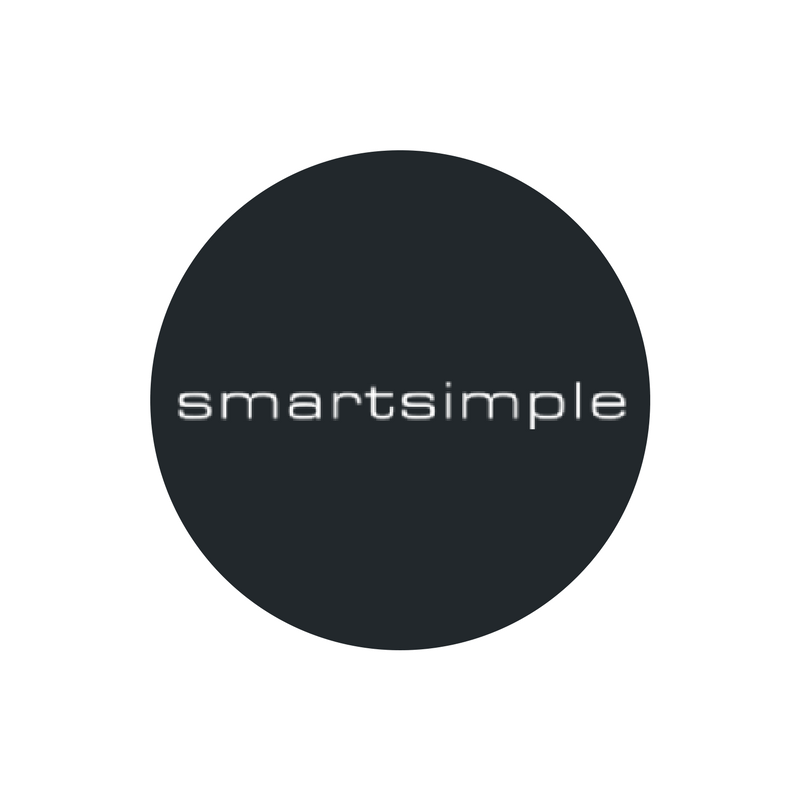 SmartSimple makes any employee giving program easy to manage through our configurable, cloud-based platform. 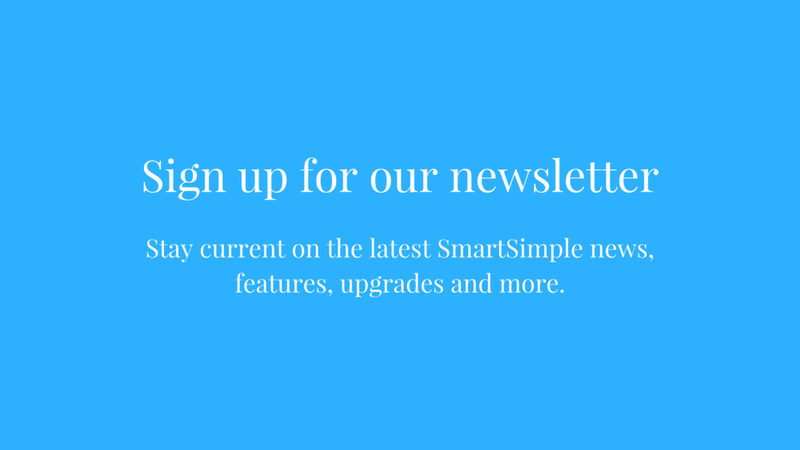 SmartSimple is tailored to meet your unique requirements and will integrate with any enterprise software. 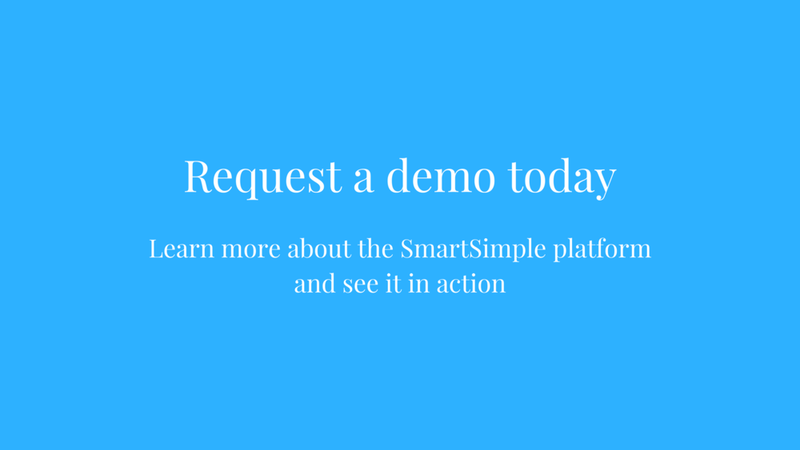 While our employee giving platform is designed to operate independent of any other software, it integrates seamlessly if you’re already using our grants management, or any other, SmartSimple solution. 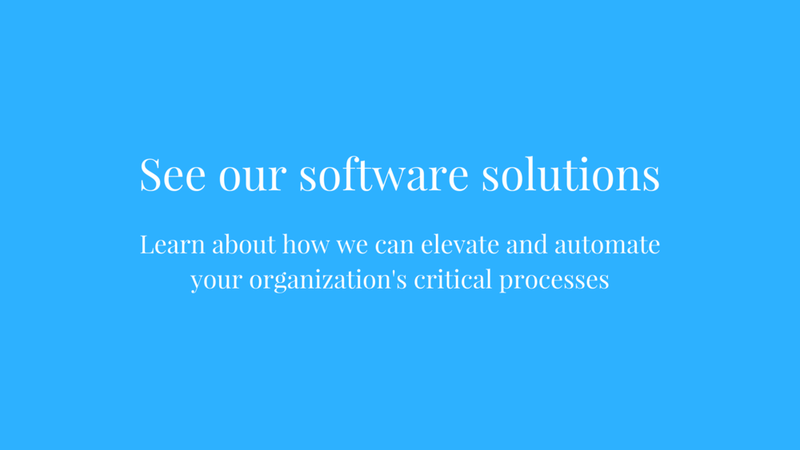 If you’re ready to take your employee giving programs to the next level, contact us today to request a demo of our platform.